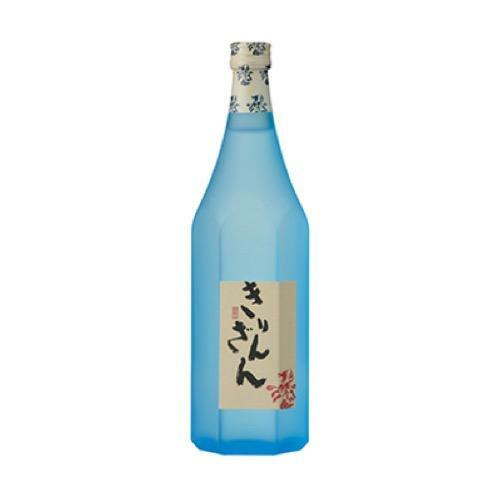 Elegant sake from Niigata. Expect a short clean finish that is prized by the Japanese. 45% polishing Gohyakumangoku rice.